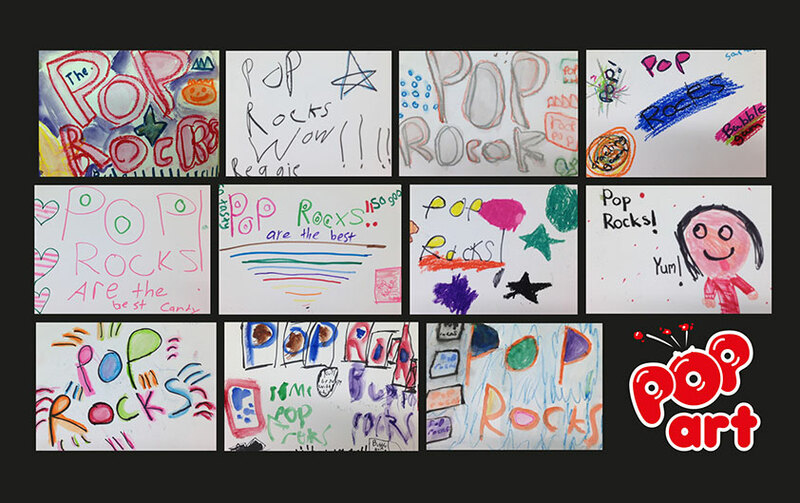 The R.P.S. 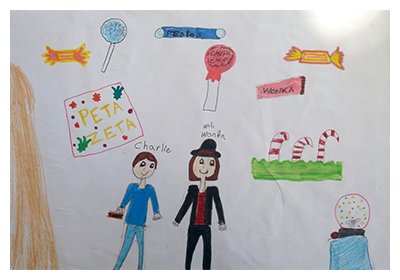 Torrejaral in Spain celebrated the last day of classes with the Prize ceremony of the Contest “Charlie and the Chocolate Factory”, in which Peta Zetas gave away T-shirts and candies to all students. 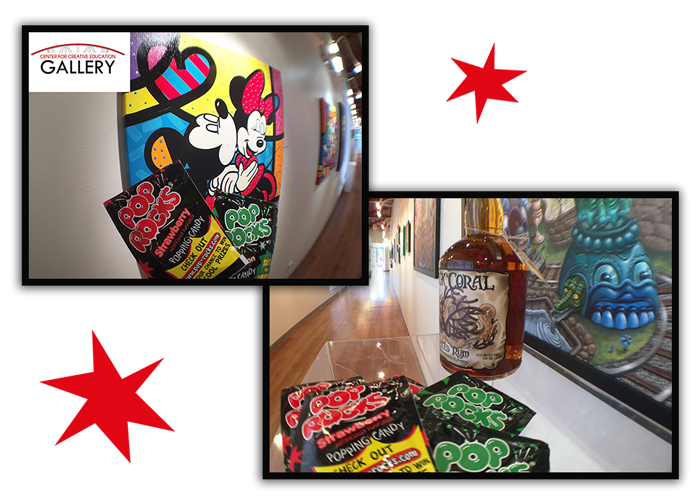 Pop Rocks teams up with the Center of Creative Education for the Illustrated, Modern Pop Art Exhibit in Florida. 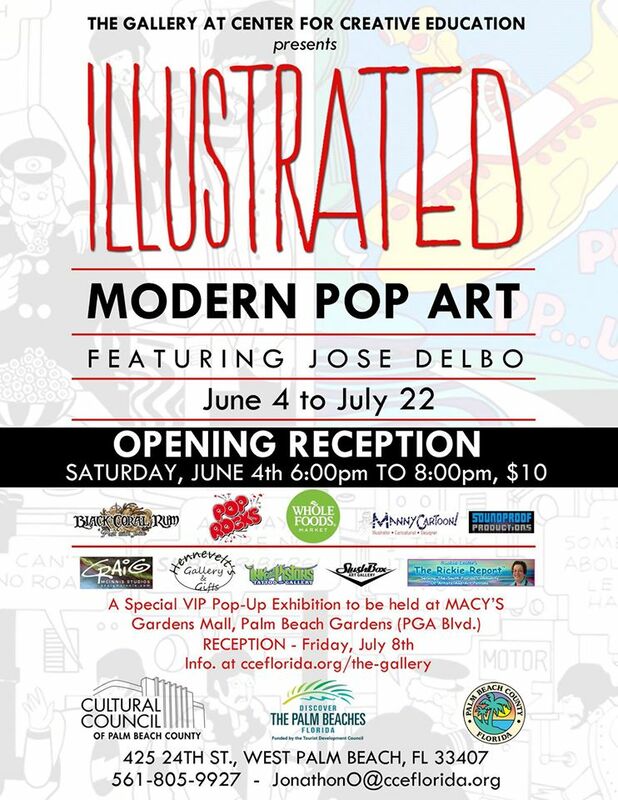 The exhibit will feature Jose Delbo, veteran comic book artist.